One of the challenges that face security administrators is deploying IDS in modern network infrastructure. Unlike hubs, switches doesn't forward every packet to every port in the switch. SPAN port or network TAPS can be used as a workaround in the switched environment. Fortunately with Vmware ESX/ESXi infrastructure we can configure a group of ports to see all network traffic traversing the virtual switch. "Promiscuous mode is a security policy which can be defined at the virtual switch or portgroup level in vSphere ESX/ESXi. 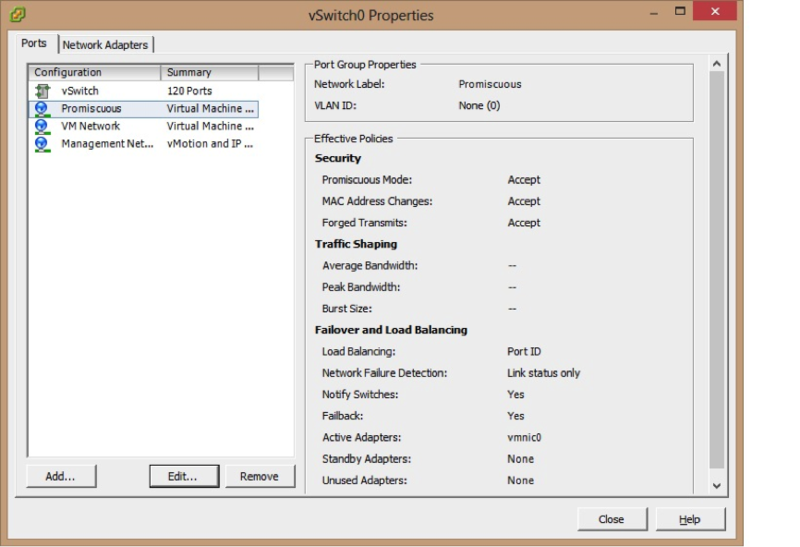 A virtual machine, Service Console or VMkernel network interface in a portgroup which allows use of promiscuous mode can see all network traffic traversing the virtual switch". By default promiscuous mode policy is set to reject. The Security Onion has been configured with two network interfaces, eth0 for management with IP 192.168.207.12 and eth1 without IP address. eth0 is connect to the "VM Network" port group and eth1 is connected to the "Promiscuous" port group. The third attempt was using metasploit to exploit metaspoitable (See Figure 7). "Reserving memory and CPU resources is highly recommended to make sure that the resource will be available"
I strongly discourage setting any reservation values on any individual VM; this can be highly cumbersome to manage. In case the VM gets vMotioned, these "reservation changes" can be lost. especially 4 CPU Megacycles, that Snort probably does not require. 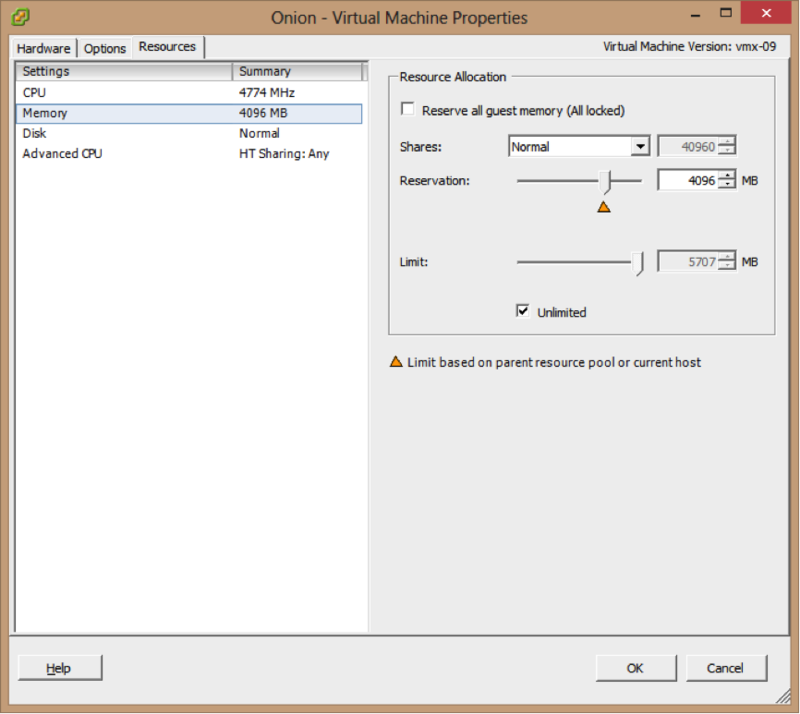 that reservation could cause other workloads to be forced to Swap, even if Snort is not requiring that memory. and the reservations should be the minimum value required to meet the requirements. These effect cluster failover capacity as well, and could mean that the Tier1 database VM or Exchange server isn't allowed to power on, due to clashing reservations. I recommend to always be cautious with setting large reservations or setting limits, number of vCPUs, or shares on an individual VM. Some things to bear in mind if you need to use VM's for traffic sniffing. 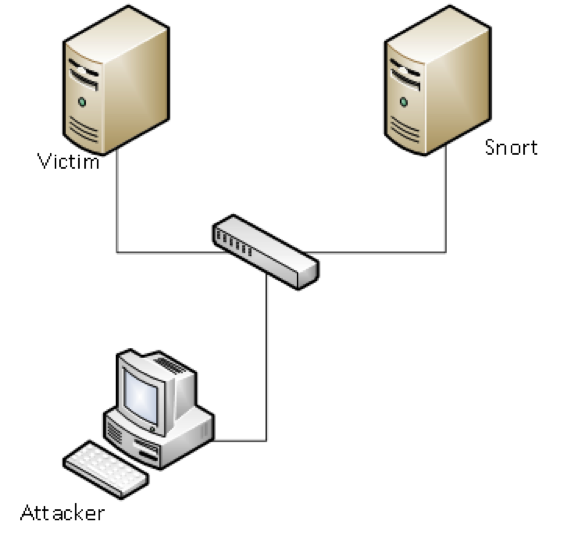 First, the Snort VM must reside on the same host as the VM being monitored (either the source or destination), even with the Nexus 1000v, unless it is configured for ERSPAN operation. Second, this Snort VM must not be migrated with vMotion, the DRS or HA system while it is running for the reason mentioned first. Third, reservations aren't required since migration is detrimental to monitoring, and reservations are used for migration purposes. I have a packet monitoring solution running in this mode, but all traffic appears to either come from it or be destined to it. What's the problem?